Chicago Mailing Tube manufactures a 2.5" x 15" self-locking kraft tube suitable for any business or commercial shipping need. Whether shipping a large amount of wholesale products or a single measurement specific mailing tube, look no further than Chicago Mailing Tube! 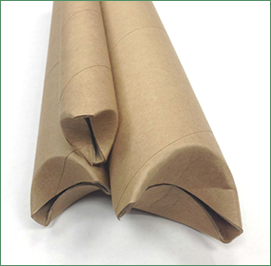 Our mailing tubes come in a variety of sizes and are ideal for preserving paper, plastic, posters, blue prints, textiles, and more during shipping. Chicago Mailing Tube provides the highest quality self-locking crimped-ended kraft tubes at afforadable prices. 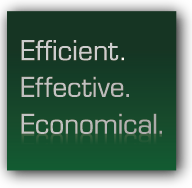 With a tightly controlled manufacturing plant, our experts manufacture mailing tubes with quick, cost-efficient turnaround. Chicago Mailing Tube uses the best machinery and technology to customize shipping tubes to meet your exact specifications. With a wide range of sizes available, Chicago Mailing Tube is the ideal supplier for any industrial or business shipping need. No minimum order is required and 24 hour shipping is available!